Gaming for the price conscious. 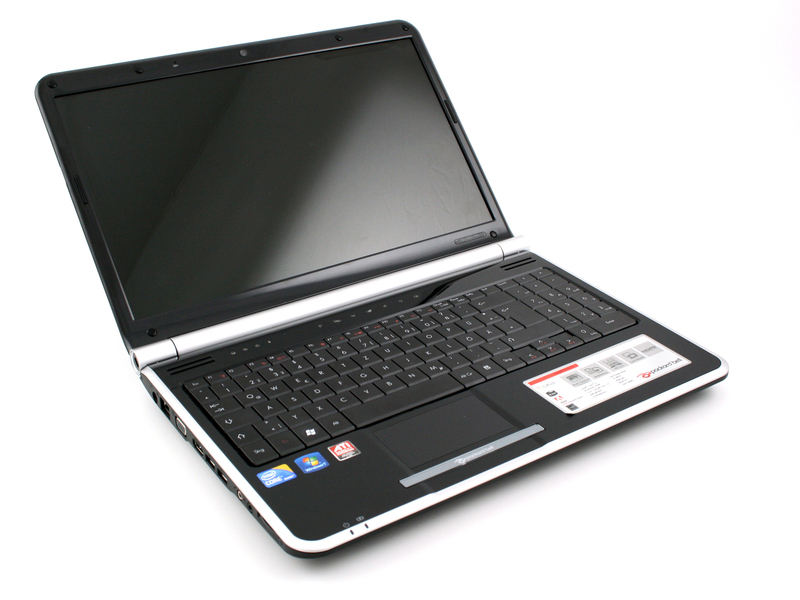 At the end of 2009 Packard Bell secured itself a place among the most interesting notebooks, with the TJ65 at a price of 580 Euros. Now Packard Bell has included a current ATI HD5650, along with an Intel Core i5, increasing the price by a mere 100 Euros. Has the Acer daughter invested in good hardware, and saved in other areas instead?